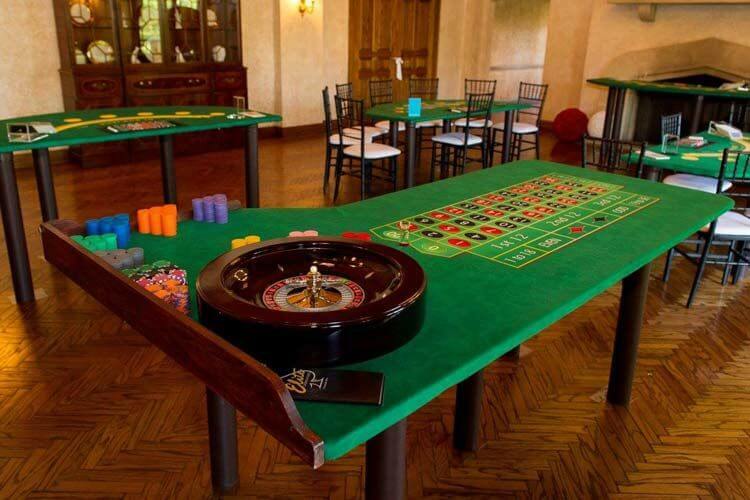 If you’re hosting a casino themed party or just want to have a few friends round for a night of fun, but don’t have a massive budget to buy a Roulette wheel or hire fancy tables, there are plenty of casino games that don’t need much equipment. If you’ve got a pack of cards and a roll or two of chips you can give any of these games a try! A game that’s been made famous in the casinos of Macau, Baccarat is the perfect party game as it plays out fast, and like pokies online, it requires no skill. This means that any one can play, and there’s no need to make it the entire focus of the evening. Its fast pace also makes it loads of fun, both for players and those who want to watch. All you need is a deck of cards and a dealer. 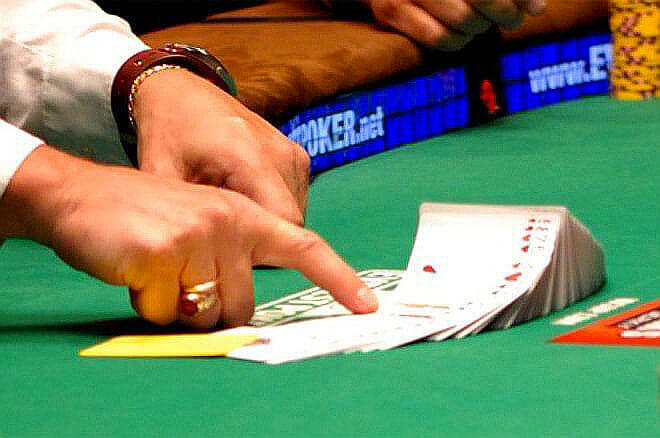 The aim of the game is for a player to bet on which hand will win – the Banker or the Player, or if the game will end in a tie. The bets are placed and the cards dealt, and a result determined. It’s easy; it’s fun and you can have several players betting per game if you want to. A famous card comparing game that requires a little more strategy and skill, but one that also plays out quickly, Blackjack simply requires a pack of cards and a dealer. You can opt for very straightforward game play, or you can allow things like Insurance bets to heighten the entertainment factor. You can even get your guests to try a bit of card counting and see if anyone has the magic 21 touch! A very popular form of Poker, Texas Hold’em makes for a great party game. A variation of the original 5 card game, you’ll need to have at least one person well versed in the rules to make this work. The game is relatively simple though, and players need to decide whether to check, call, raise or fold and betting takes place in rounds. This game is perhaps better suited to a party where the main focus is on playing, as it can get quite involved and take some concentration. Video Poker is usually played against a machine, but there really is no reason why you cant make this into a party game. If you are feeling brave you can even opt for multi-hand games, but we suggest you start off with the single hand variety first! All you need to do is appoint a dealer who will deal the first hand. The player then discards that cards he doesn’t want, and is dealt new ones. You can print out the relevant hand rankings and their payouts beforehand, and the player then gets “paid out’ with chips from the house. This game works well in rounds, and for added fun you can turn it into a competition, with a leaderboard to track those who have enjoyed the most success.